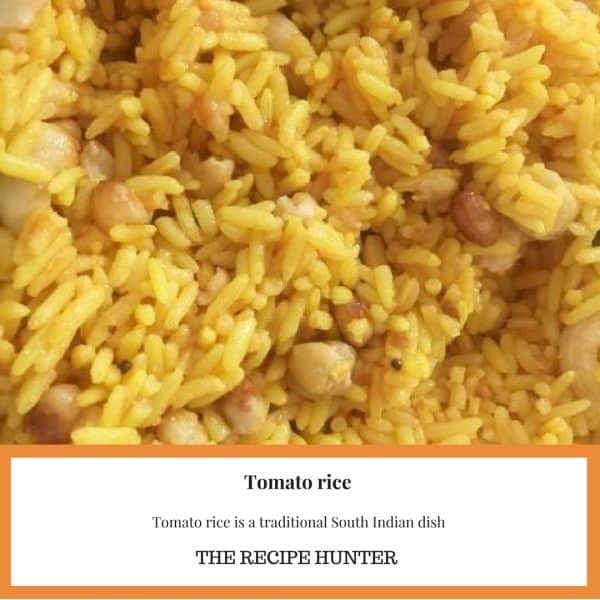 Tomato Rice is a traditional South Indian dish! 2 cups cooked yellow rice. Add the cashew nuts and peanuts and allow to toast till golden brown, remove from the pot and allow to drain on a hand towel. Add the asafetida powder to the pot and give it a quick stir. Add the urad dal (black-skinned lentil-like beans covering creamy white interiors) and allow to cook until it changes color. Add the mustard seeds and allow to cook until they start to pop. Add the curry leaves and quickly stir. Add the ginger and tomato puree, stir to mix everything. Add the water and allow to cook until the paste thickens. Pour this over the yellow rice and give it a good toss, so that the sauce coats the rice. Add the nut mixture and toss. Thank you so much. I have many Indian related recipes. Feel free to let me know if you look for something in particular. Would you like to do a Guest Post with some South Indian Recipes and share it here with us? Check my about page, then send me an email and I will forward all the information to you via email. I look forward hearing from you. and you will find a contact form to fill out and send over to me. Thanks. Hi. Thanks, I will check my email shortly and get in touch with you still tonight. Thank you for your interest. Yummy! I have not prepared rice with curry leaves. Thanks for sharing. When you get to try this Lynz, please let me know what you think. Also, I wanted to ask you, but then I hit send, and missed to ask, so now it the time. 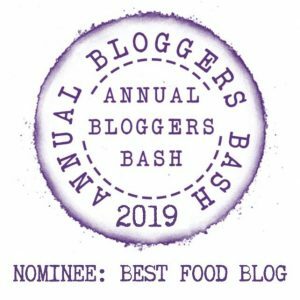 Would you like to share some of your recipes or any other posts here as a Guest with us.